Hola dreamers! Estamos a punto de comenzar la época de bodas, seguro que alguna de vosotras tiene más de un evento este mismo año, y claro, no podemos repetir modelito. Os ha pasado alguna vez tener que ir a una boda de un color determinado? Encontrar el vestido perfecto puede ser una auténtica locura, por eso webs como Weddingshe pueden ser una gran opción para encontrar lo que buscas. Además su página es muy fácil de usar, ya que con filtros puedes elegir exactamente lo que tengas en mente. Hello little dreamers! It´s time to Spring events, sure most of you have more than one event this year. and yes, we can´t repeat our look, this happens to you? Sometimes when we are the bridal’s friend, bridesmaids maybe? We have to go with a determined colour or determined dress pattern. Yes, find the perfect dress and not ruining us, is more than complicated. Hence, websites like Weddingshe is the perfect choice to find what we are looking for. And their page is very easy to use. I like it so much because you can find all that you want using the filters. For example, time ago, I went to one of my bestfriends wedding, and she wanted that her friends wear a red dress, something happens to you? So now, I bring you an easy solution. 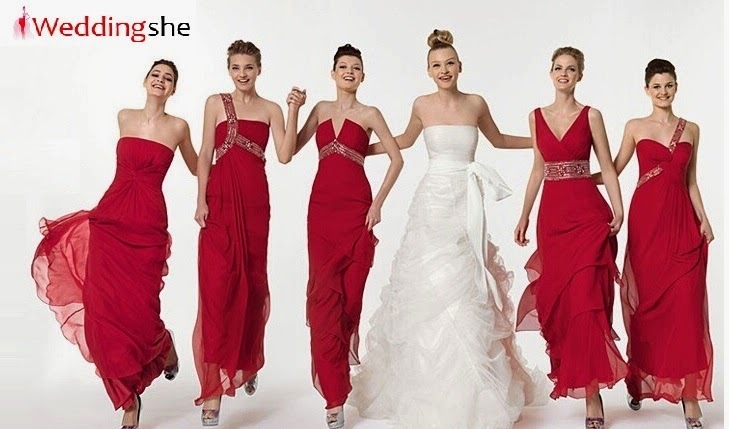 Enter to Weddingshee and select the type of dress, filter by type of fabric, colour, long or price and choose the one you like, It´s so funny! If you are looking for a wedding dress, they have all of styles. 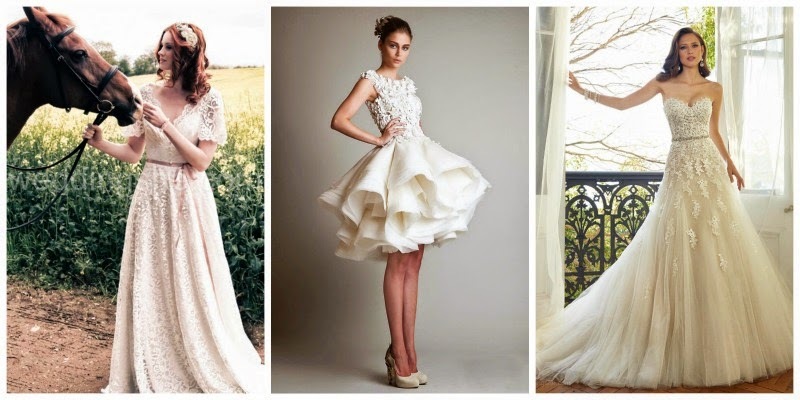 If you are a modern bridal and you want a short dress or if you want a Boho dress for a wedding on the countryside or romantic, classic, chic, luxurious... here you find many designs. Pero no solo tienen vestidos para bodas, si tienes otro evento como un baile o una fecha especial, puedes encontrar fabulosos vestidos a precios muy razonables. 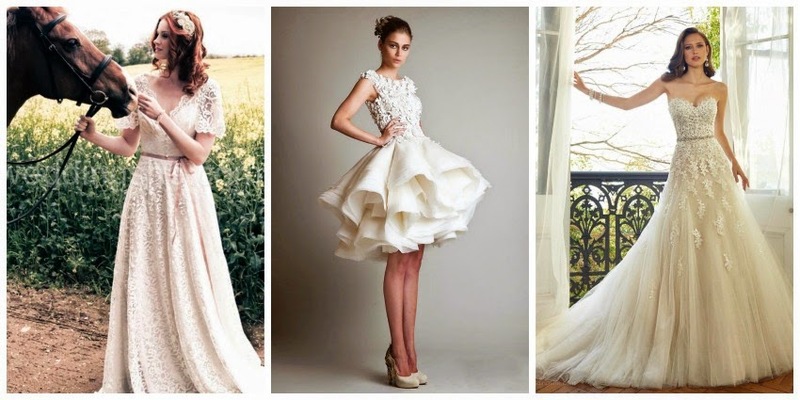 But, not only you can find dresses for a weddings, if you have an special event like a ball or a special date with your boyfriend here http://www.weddingshe.com/list/Cocktail-Dresses-17178/ you find cheap cocktail dresses of weddingshe. Además, si no estás segura de tu talla, te ofrecen la posibilidad de hacerlo a medida por sólo 19$ más, tardan un poco más en el envío pero es una forma perfecta de acertar si no tienes mucha prisa. Besides, if you not sure of your size, they offer to you the posibility to make custom your dress with an additional cost for only USD $19,99 this option it takes a little longer, but if you can´t wait, you can select one of the predetermined sizes. Do you like my selection? Have a great week end! Thanks for you visit and you comment! Disfrutad mucho del fin de semana, nos vemos el lunes! A mí el tercero que propones, sin ir más lejos, me parece precioso. Qué color más acertado. Las novias de corto me encantan, pero no creo que me atreviese. Me gusta la selección que has hecho. Hay vestidos preciosos!